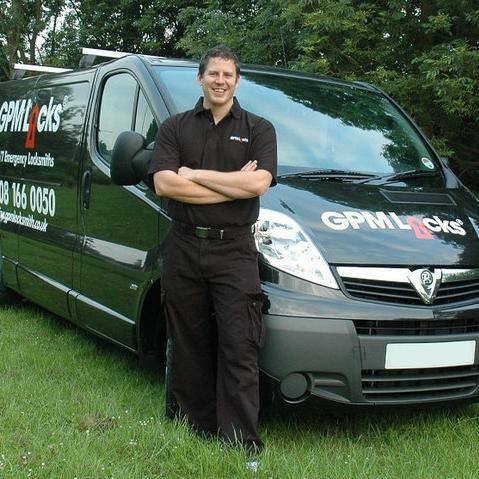 GPM Bournemouth locksmiths are a trusted family run locksmith company that take pride in offering an expert service which is also friendly, reliable and above all efficient. Our locksmiths who are based with in Bournemouth are professionally trained and have accomplished at least 5 years in their chosen field of expertise. We have at our disposal the latest technology allowing our mobile workforce not only lock replacement services on site but also key cutting service on site. 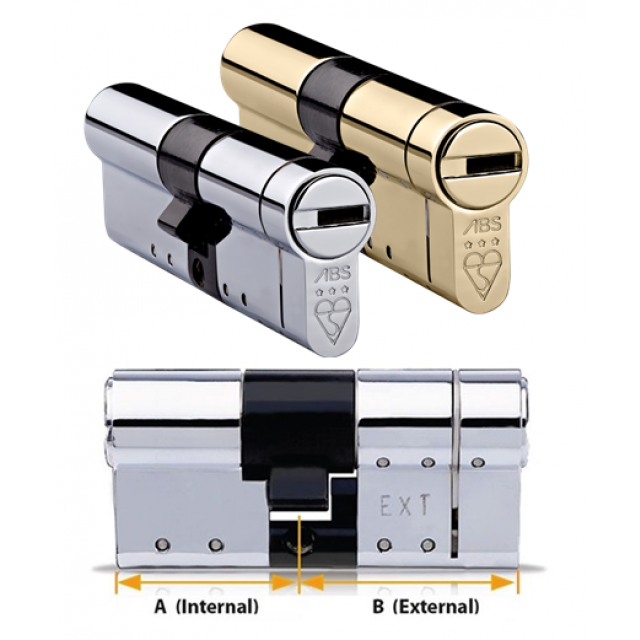 This latest technology allows us to sort out your lock or key problems in as short a time as possible. In order to offer our services at reasonable rates we operate a no call out charge system. 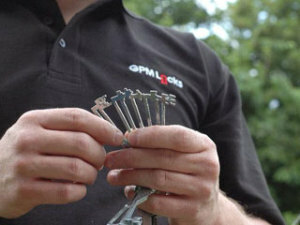 If you would like a security check our locksmiths in Bournemouth can offer this service for free. Our security check will determine if your security will meet current insurance requirements. For more information call 0808 16 600 50 Free today! 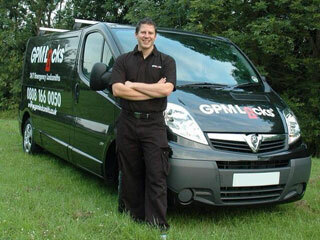 Here at GPM Bournemouth locksmiths we love to here about how our customers found the service we provided. 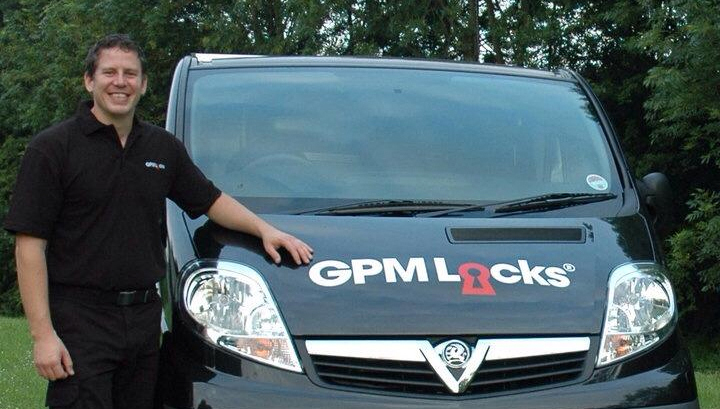 Reviews can be found on the GPM Locks Facebook page and on the review page here on this website! 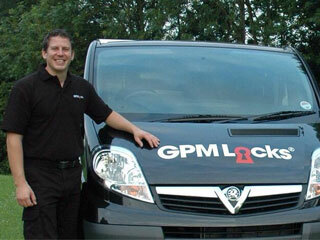 GPM Bournemouth Locksmiths offer FREE home security checks. 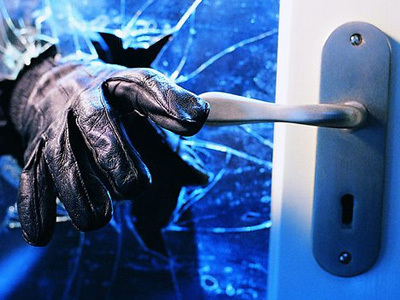 Our Locksmiths in Bournemouth can give you information on how to make your home more secure and prevent the burglar from entering your home. Our Bournemouth Based Locksmith will advise you on not only the best locks but also what other systems can be put in place to make your home and business more secure. Allow GPM Bournemouth Locksmiths to put your mind at ease with the FREE GPM SECURITY CHECK We will advice you on your weak points of entry at your home or business and check your current locks free of charge. Having incorrect locks can void your insurance and could be very costly to you in the future! Call free on 0808 16 600 50 today! 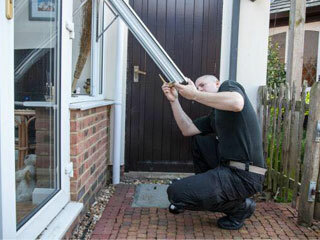 GPM Bournemouth locksmiths also offer a double glazing repair service. Locks/Cylinders – Sometimes keys go missing or fall into the wrong hands. We can replace your old locks and fit you new ones with fresh keys.